Tires can sit on store shelves for years before they are sold; there is no expiration date. 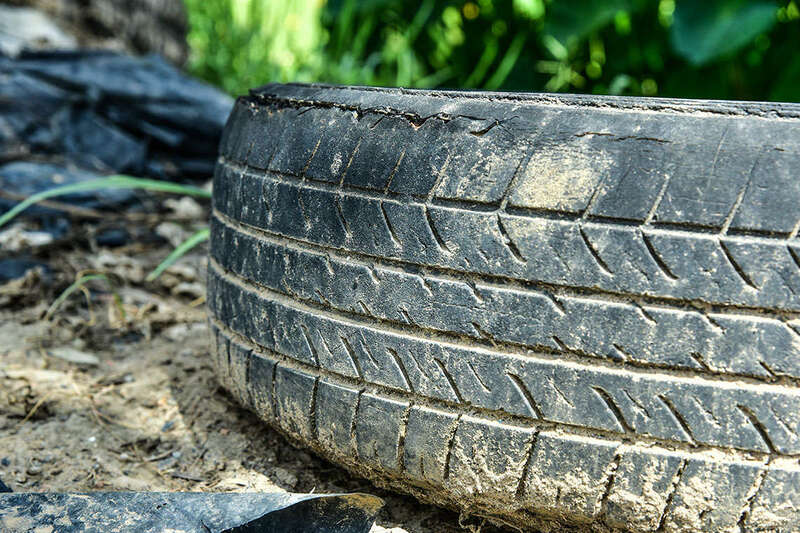 This poses a potential threat to consumers, because research and tests have shown that as tires get older, even if they have never been driven, they begin to dry out and after six years can even become dangerous. This is a hidden danger, because tires can look brand new with significant tread depth. The ABC News report covers the tragic story of a fatal car accident that was traced back to tires that were nine years old. When a tire tread separates while a car is driving at highway speeds, it is extremely difficult to maintain control of the vehicle. The results can be a car accident, significant damages, injury, and even death. View the story in full on ABC NEWS. If you or someone you love was harmed by a defective product, our attorneys may be able to help.